Tell us what you are looking for – a value range for a listing price of your property, available properties for sale, or leasing rates and available space – and we will provide you with targeted information based on your criteria. If you are a buyer or lessee and the current available properties do not match your criteria, when new properties come on the market that meet your criteria, we will e-mail them to you. 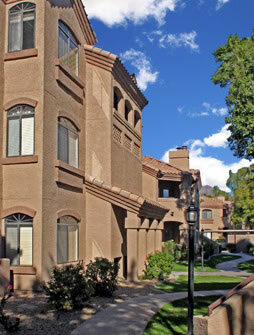 Arizona Licensed Real Estate Broker for over thirty years. Our in-depth knowledge of the market enables us to seize opportunities, speed the transaction process, and better advise our clients on their decisions. We believe in negotiating directly, honestly, and with integrity, ensuring our client's best interests are always duly represented. 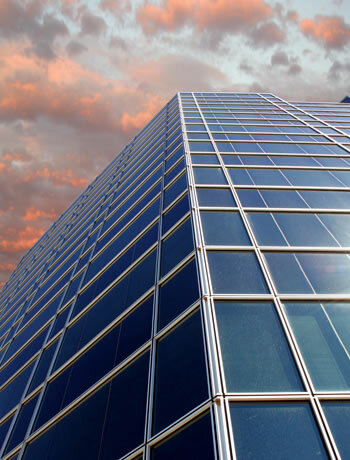 Regardless of your area of interest, the John Miller Commercial Group can further your commercial real estate goals. "Very Knowledgeable Commercial Real Estate Broker"